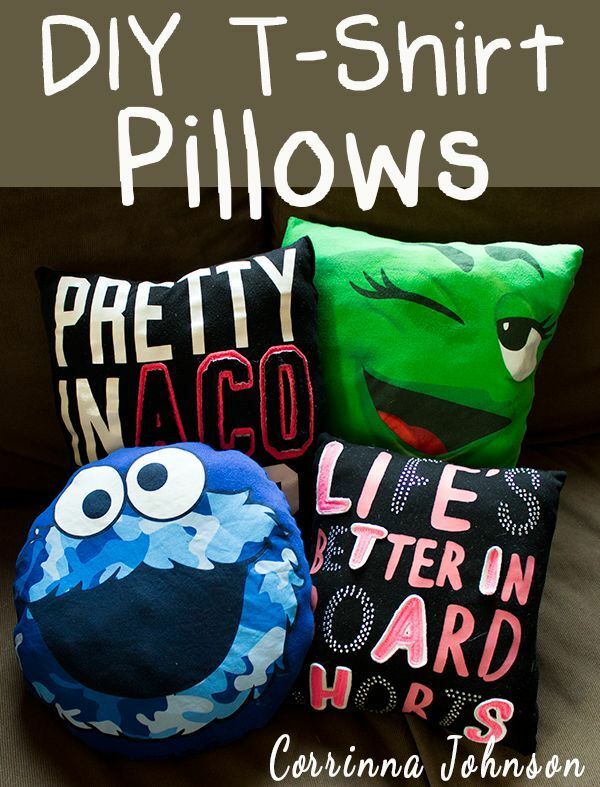 Pillows really talk in home decorating. 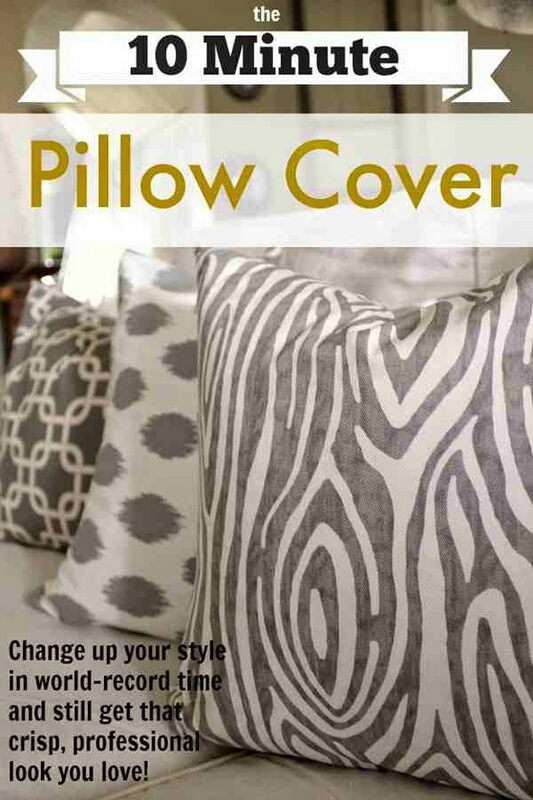 You can use vibrant throw and accent pillows in every room in your house to pretty up an entire room’s decor and deliver a bold color statement. 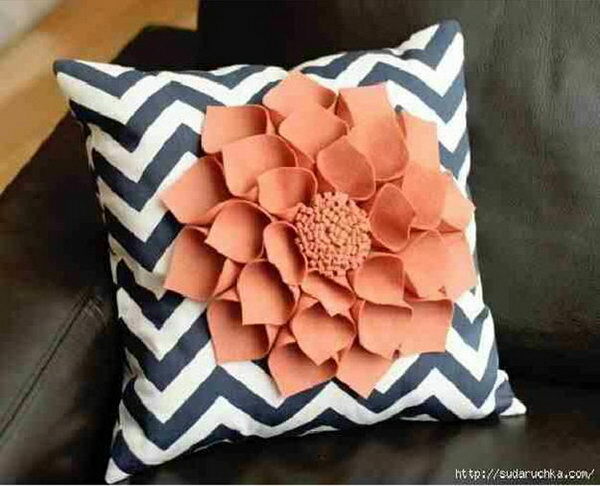 But sometimes you can’t spend a ton of money on decorative items and you have to sacrifice some of them such as throw pillows. 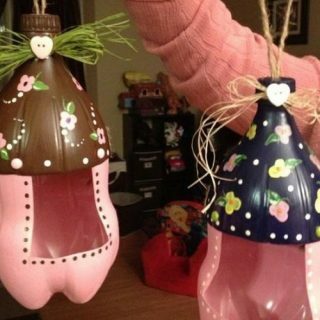 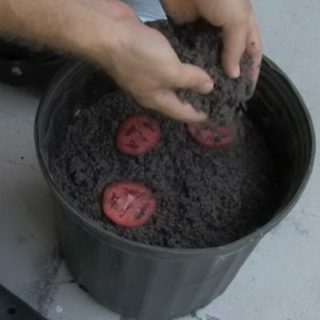 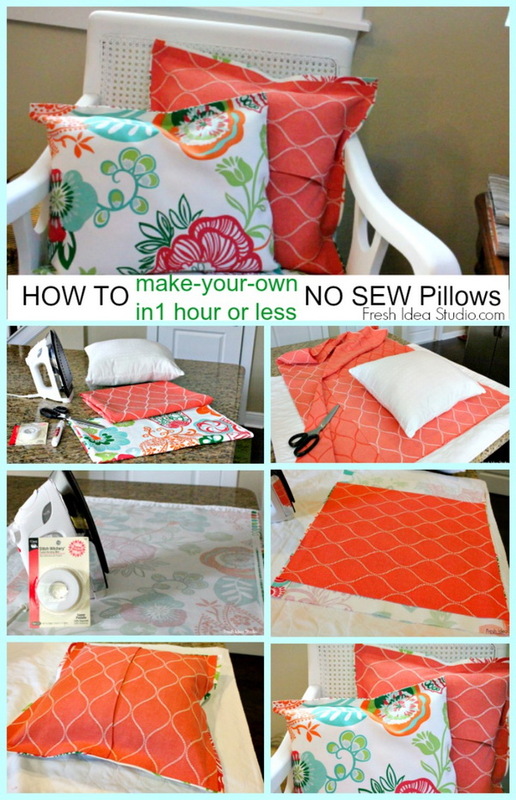 Don’t be discouraged, you can sew your own decorative pillows or give a little pop or change to the plain pillows at home. 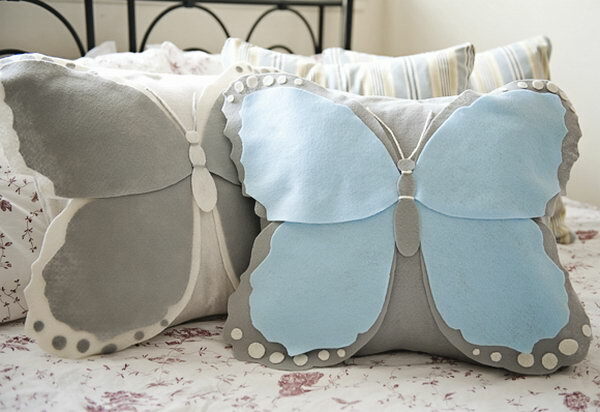 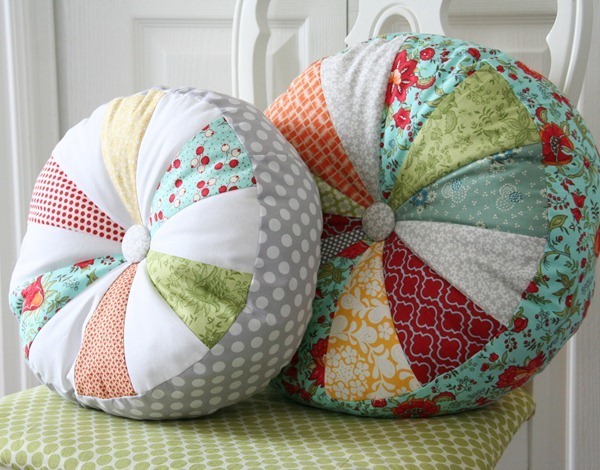 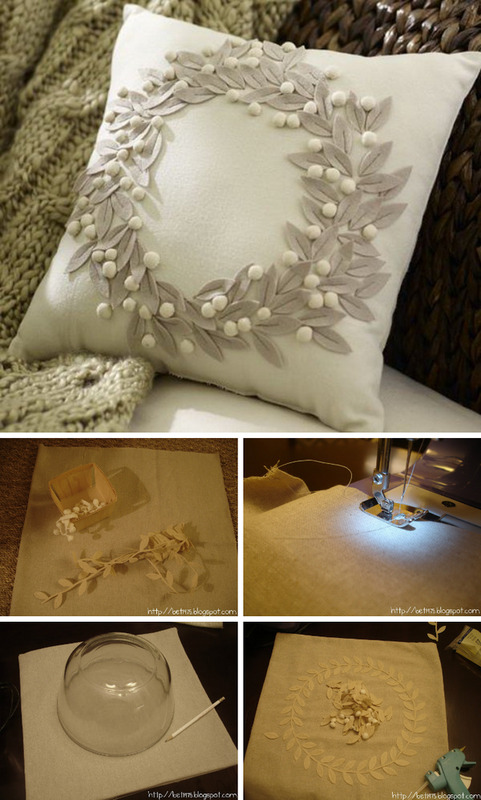 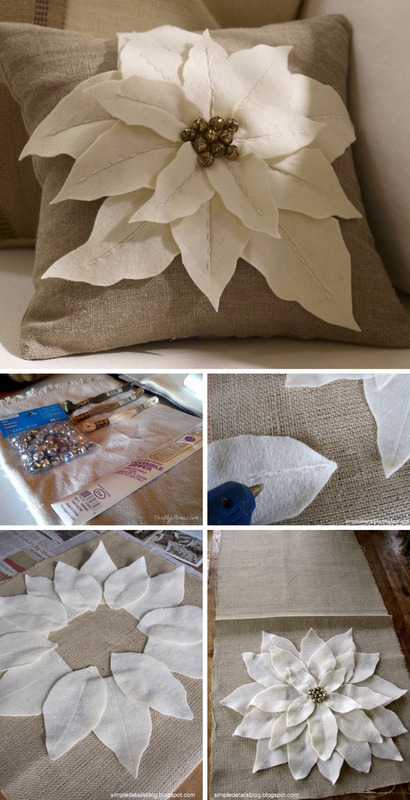 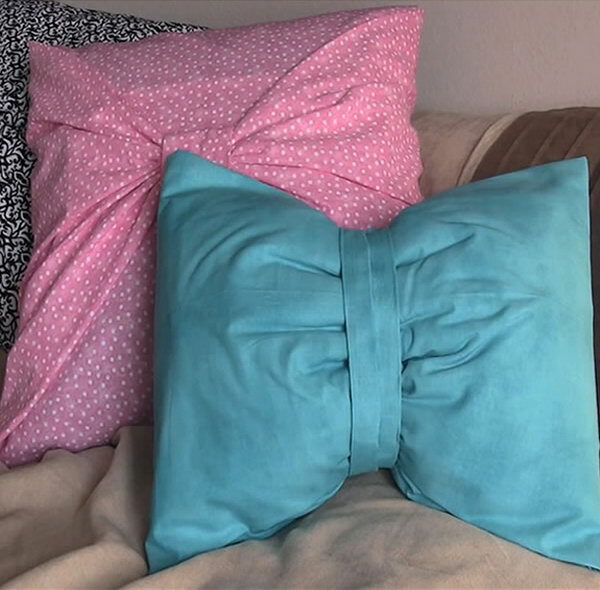 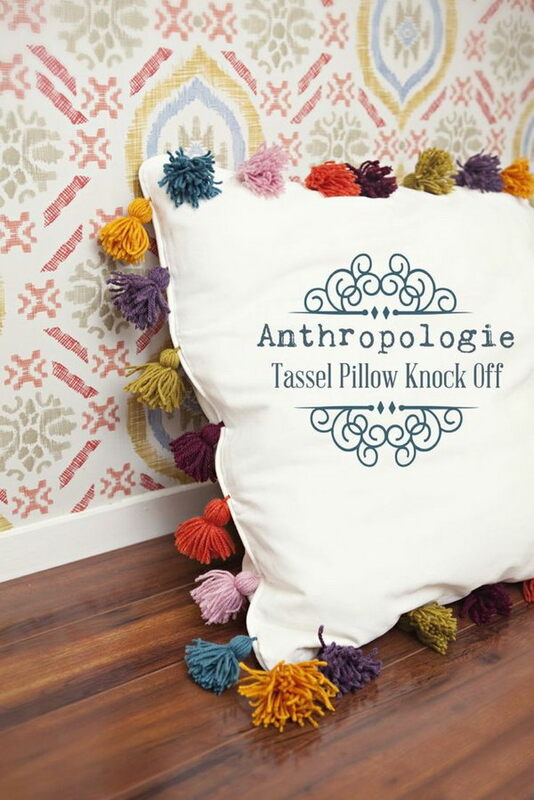 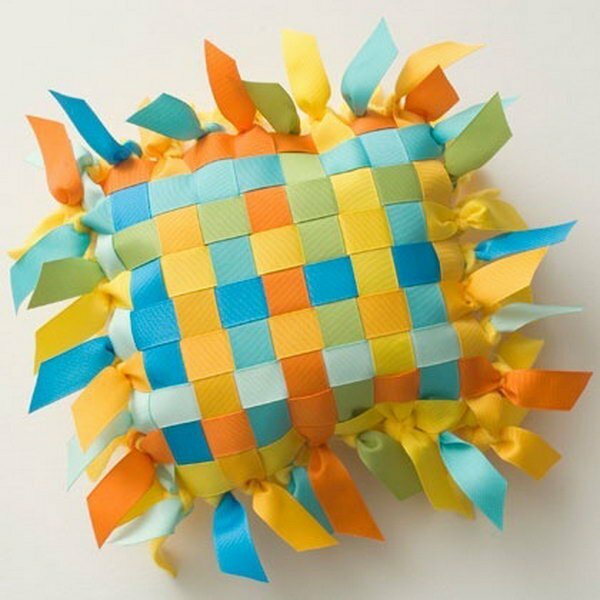 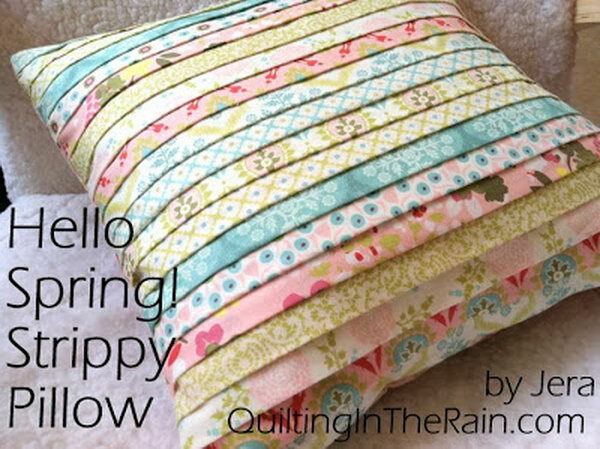 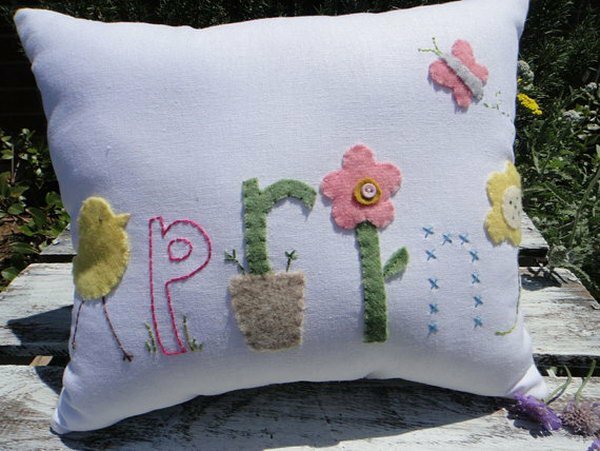 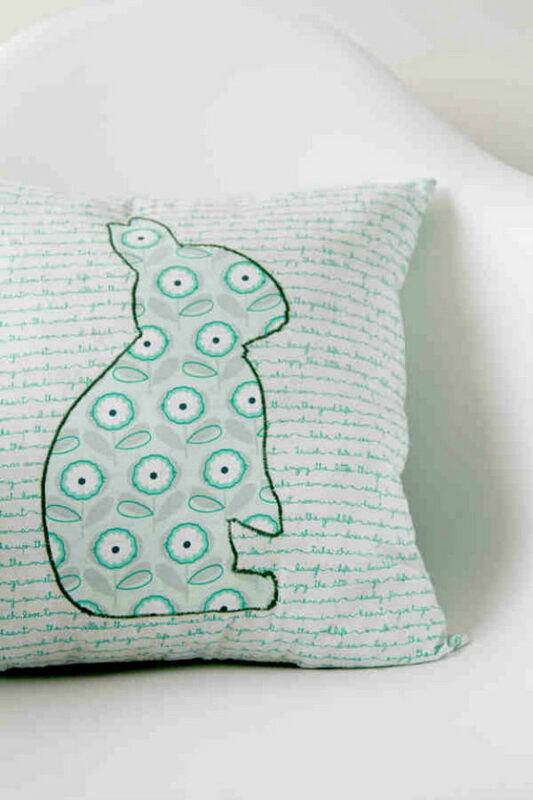 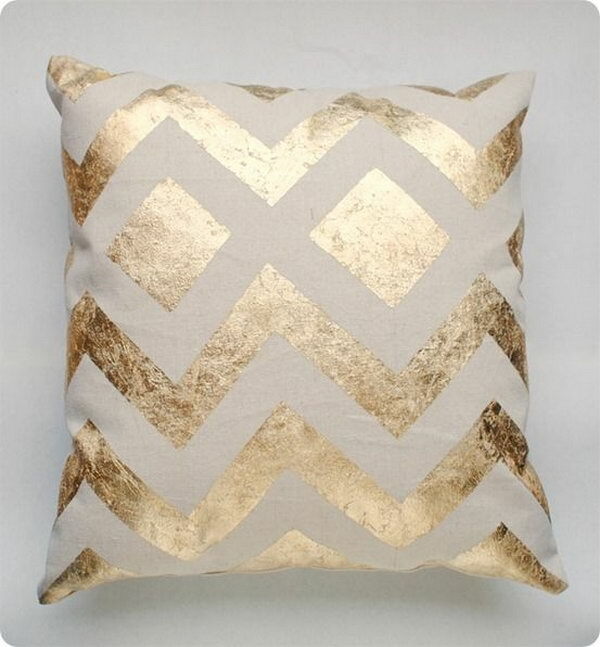 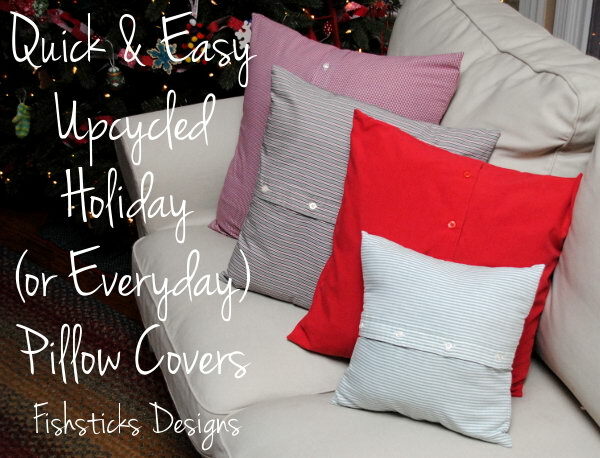 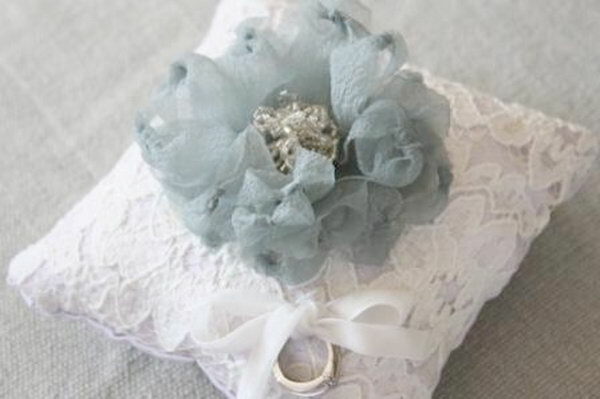 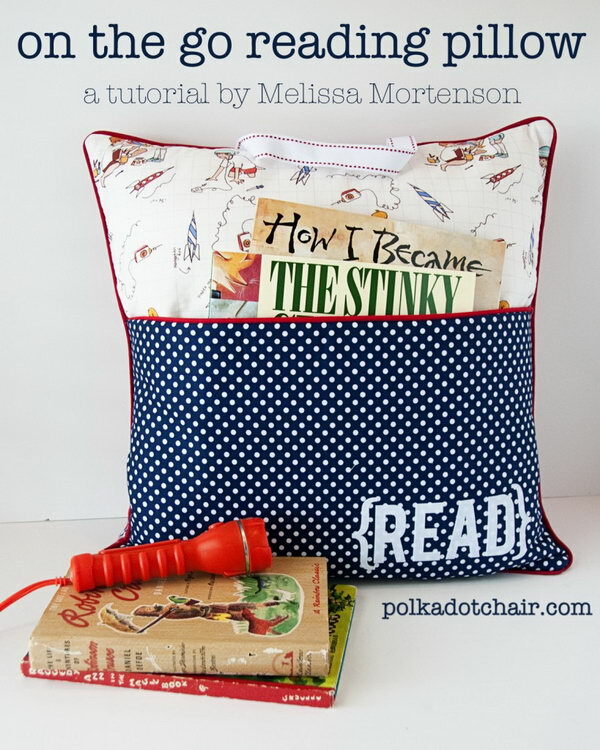 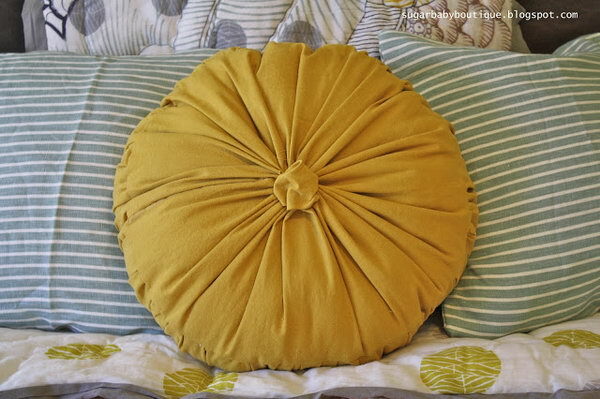 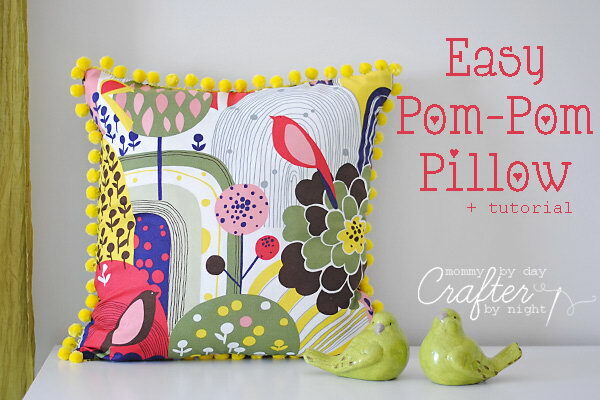 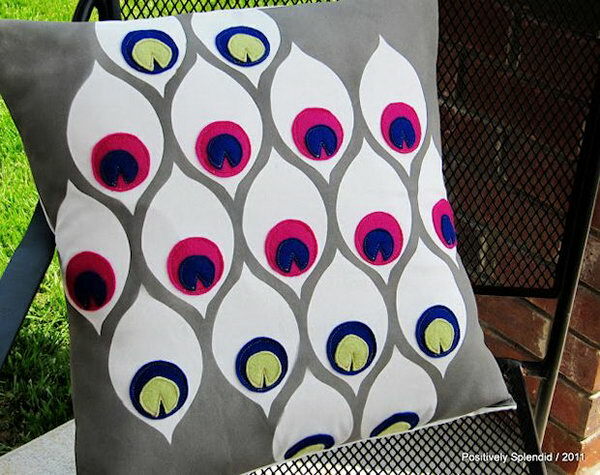 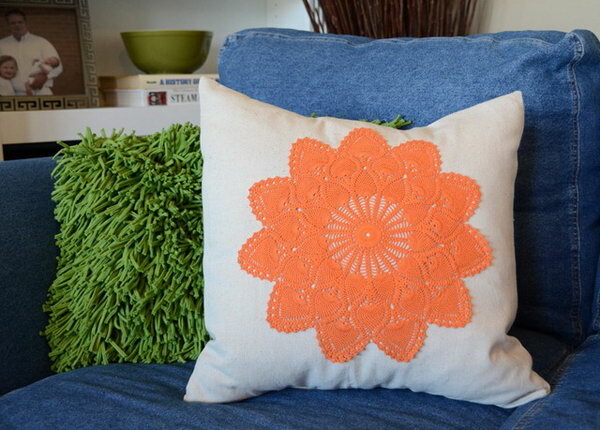 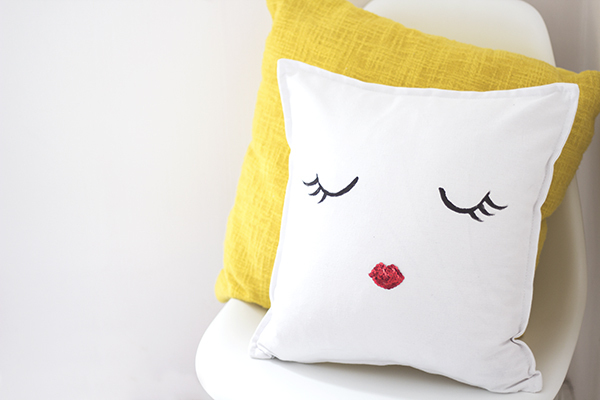 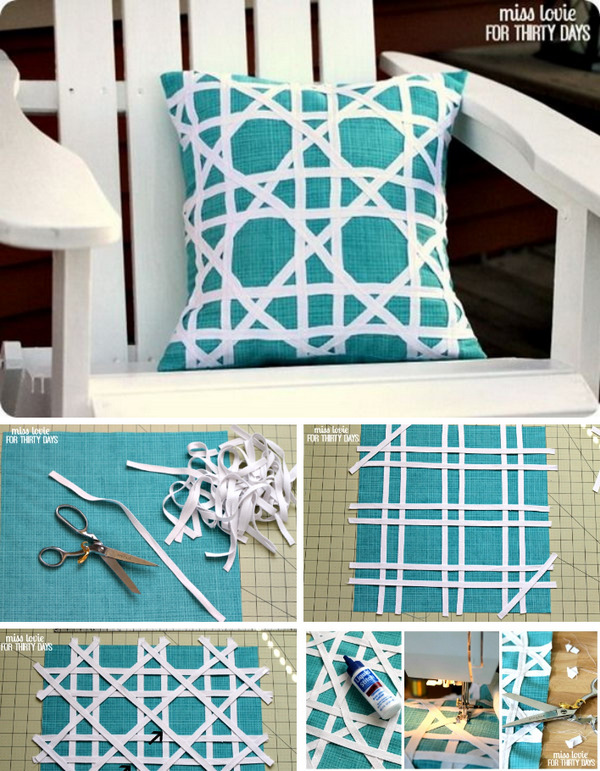 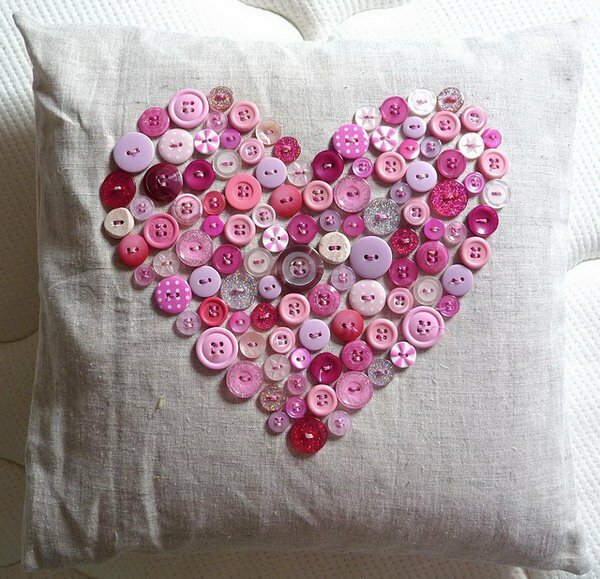 Today we’ve rounded up some easy DIY decorative pillow tutorials & ideas for your inspiration. 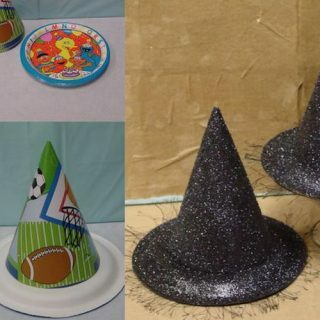 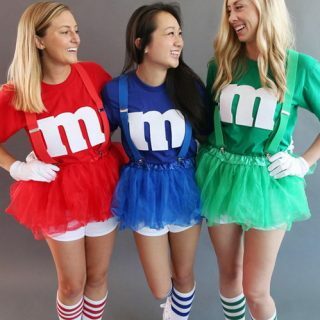 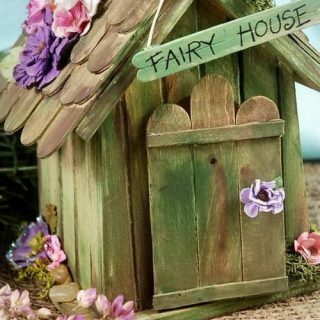 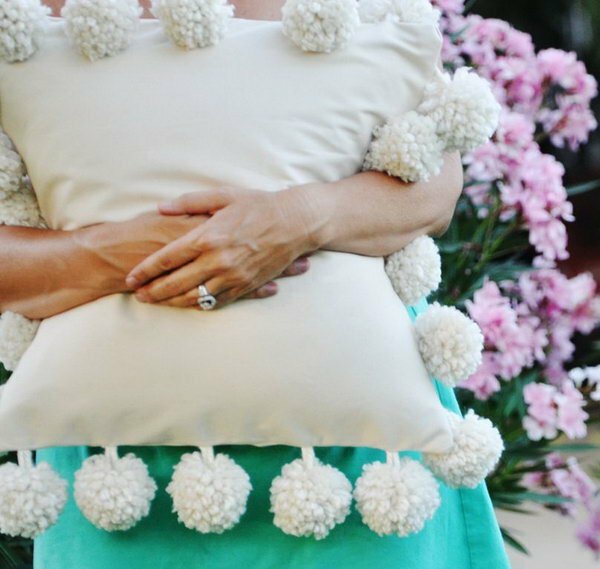 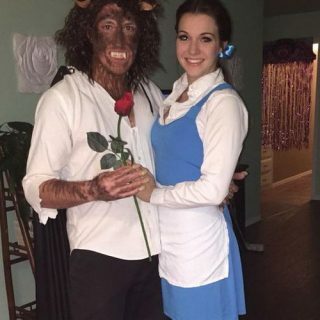 These creative ideas include simple printing some funny or elegant pictures, adding pop color, cute Mondo pom trim, felt leaves and white cotton balls and more. 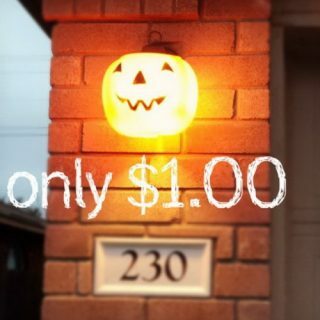 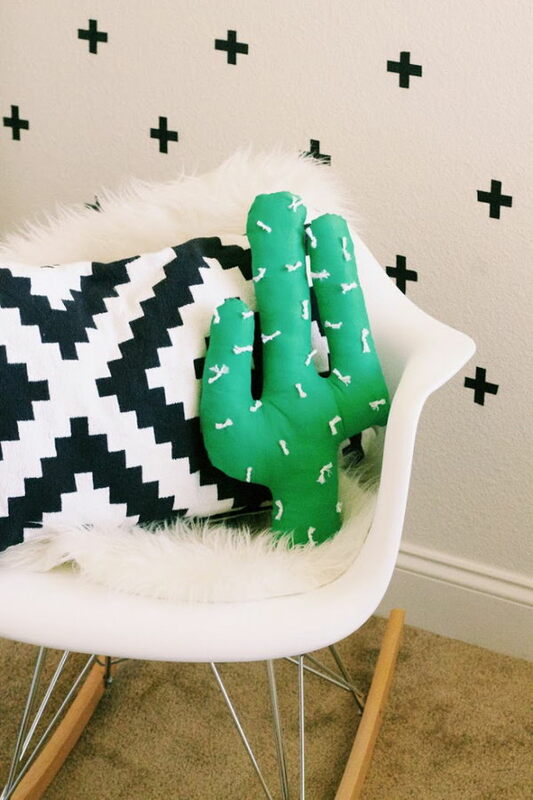 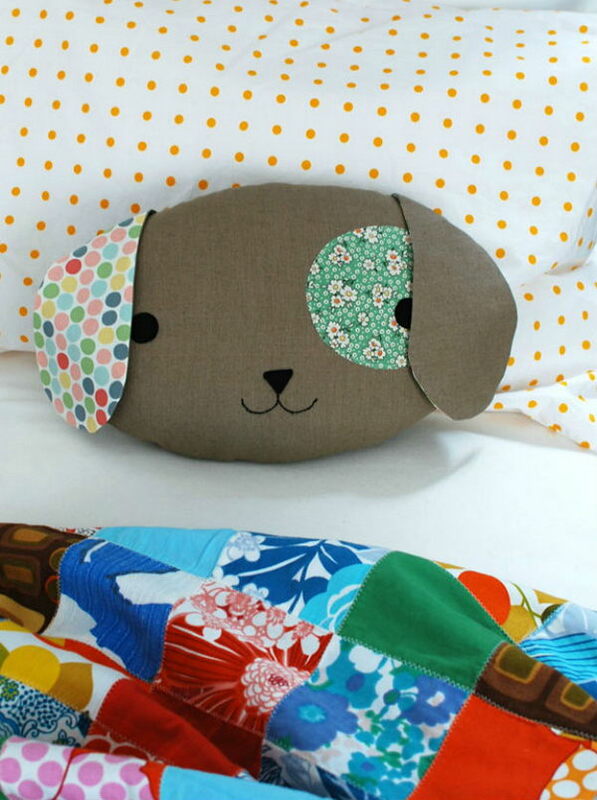 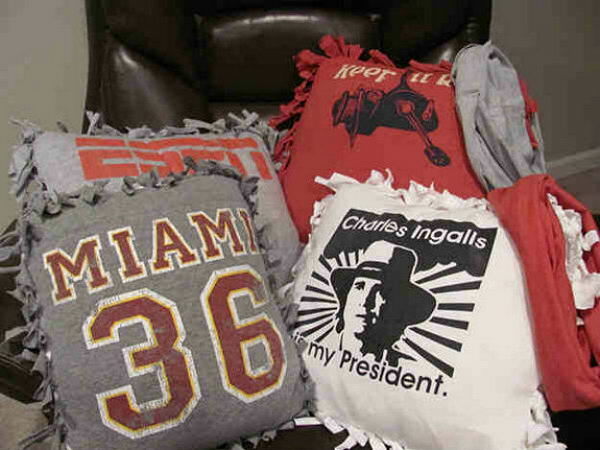 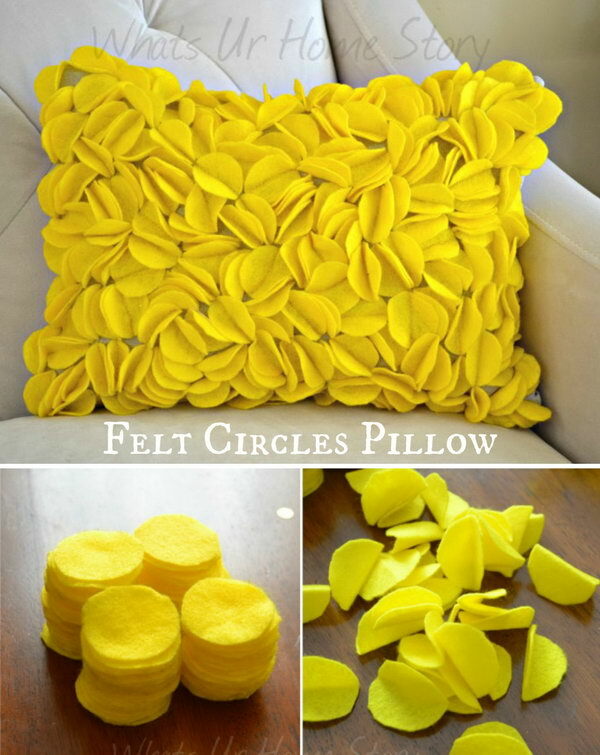 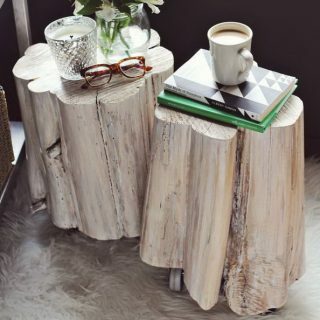 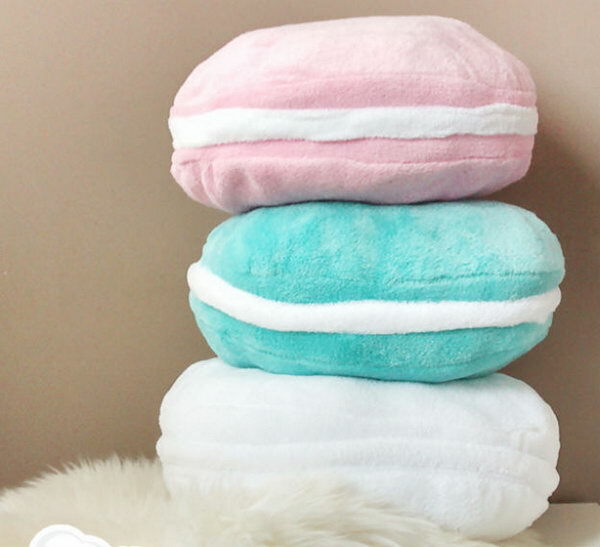 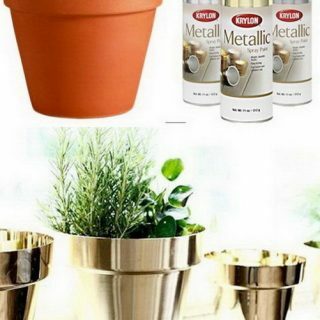 With this list, you can DIY cute throw pillows that fit your decor and save money.